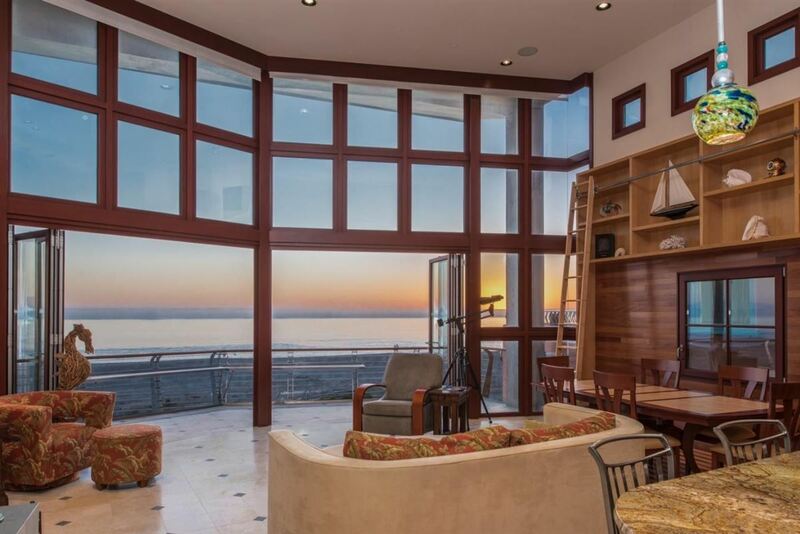 This contemporary masterpiece in Aptos, California was designed by award-winning architect, Joel Miroglio. 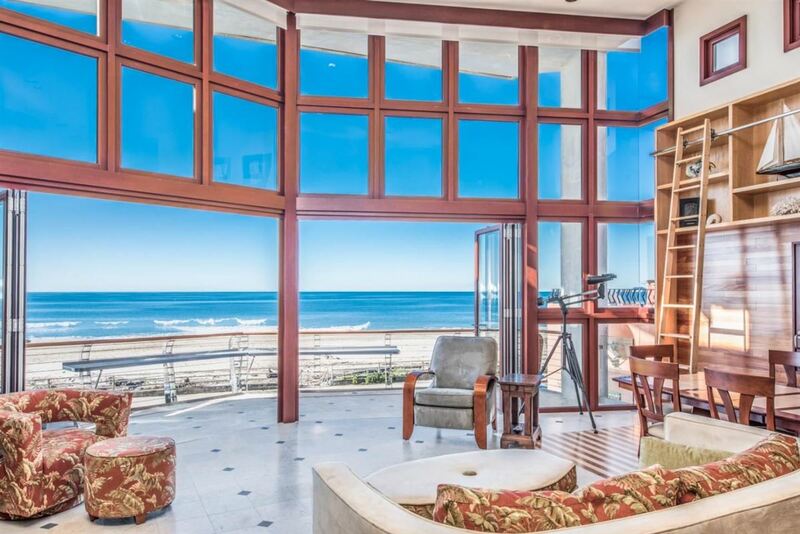 Comprised of three stories of exquisite harmony, balance and perfection, this home has long been admired by locals and frequent beach visitors. 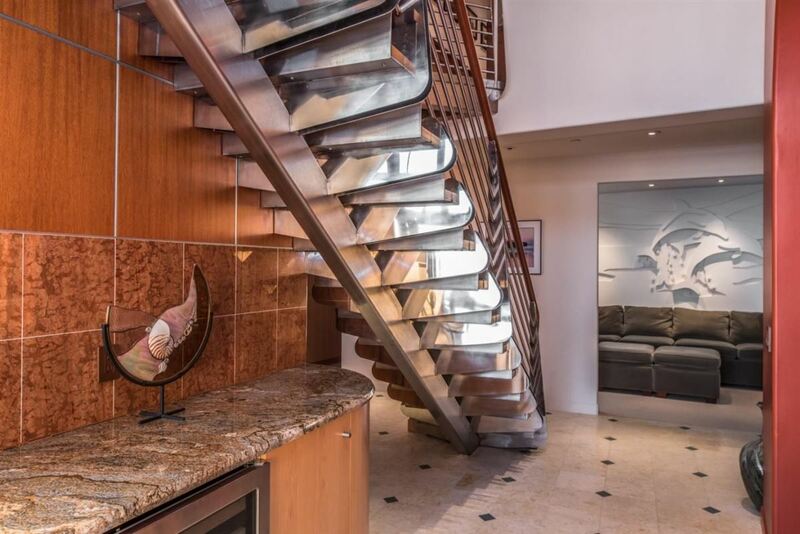 This three bedroom, 2.5 bathroom home of approximately 2,500 square feet was completed in 2005 and was inspired by life on a luxury yacht. 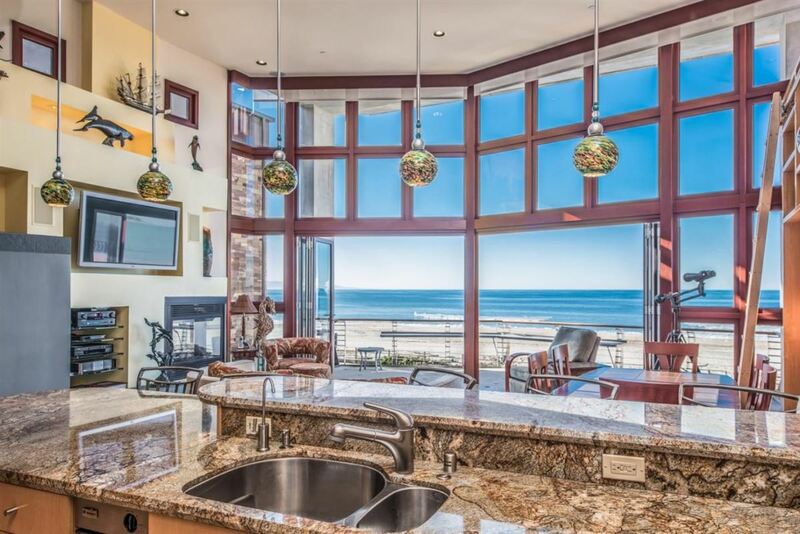 Facing the ocean, the interior gives the sense of being at sea. 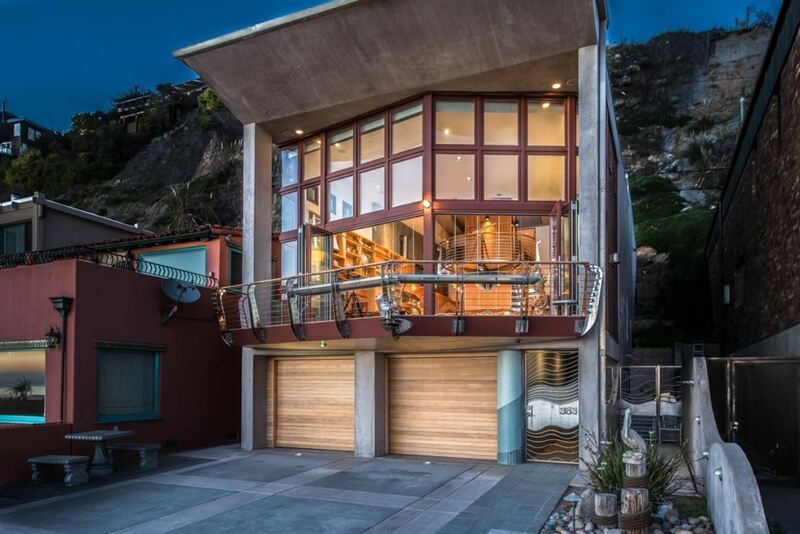 Upon entering you will find the most remarkable inlaid mahogany and hand forged steel staircase and ocean views that stretch from Capitola to the Monterey Bay. The elevator takes you to all three floors with features such as floor to ceiling windows that scale two stories high. 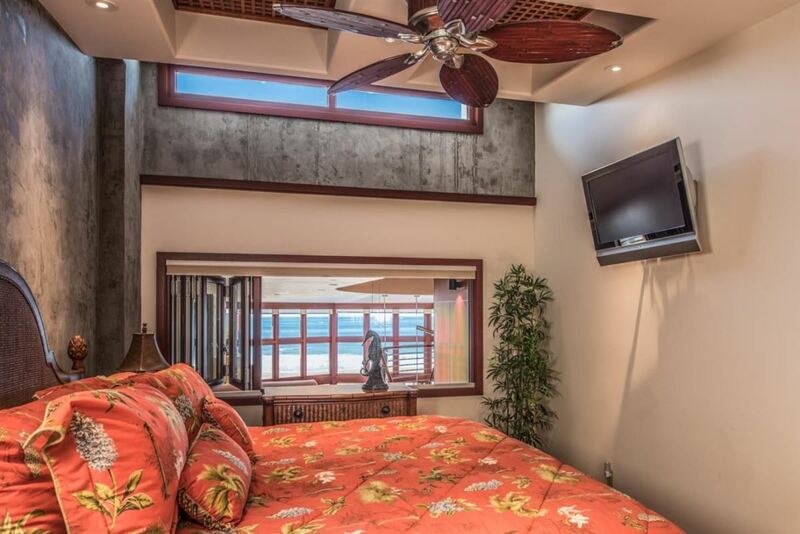 Nano doors lead to unobstructed ocean views, and the family room features custom artwork designed by a local artist. 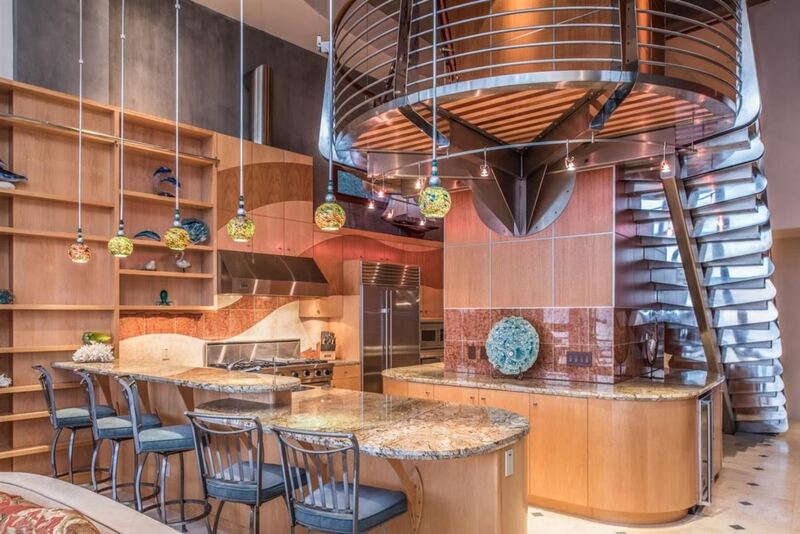 Offering a multitude of exquisite features perfectly integrated in a unique and architecturally challenging design, this home offers views from many rooms. 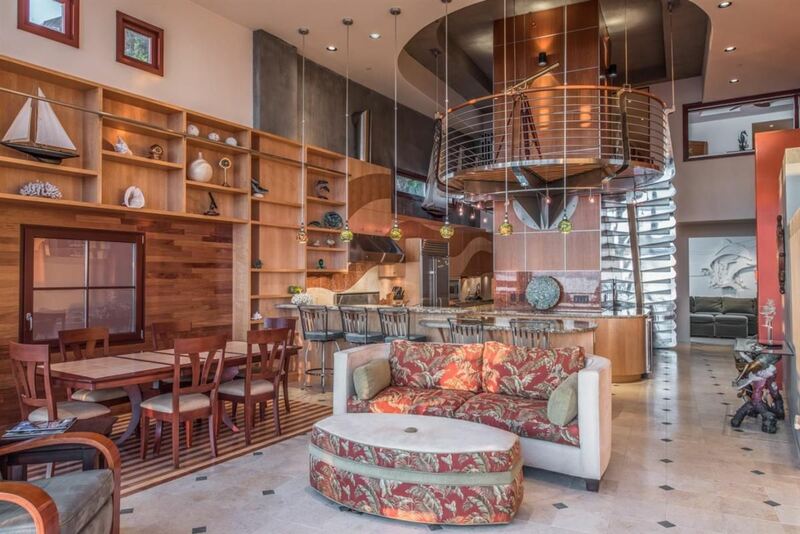 This beautiful home is listed for $4.8 million with Alain Pinel Realtors, an affiliate of Luxury Portfolio International.